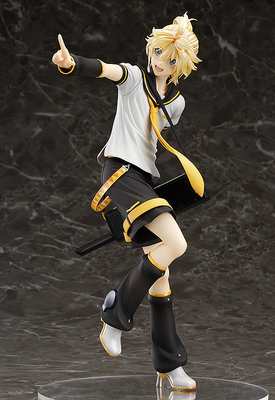 Pictured above is the Tony Taka figure of Kagamine Len from Vocaloid I still badly want, but it’d run counter to my decluttering efforts. He isn’t any of the above people, therefore his inclusion in this post is entirely pointless. You know what else runs counter? A for loop. I’ll step down now.